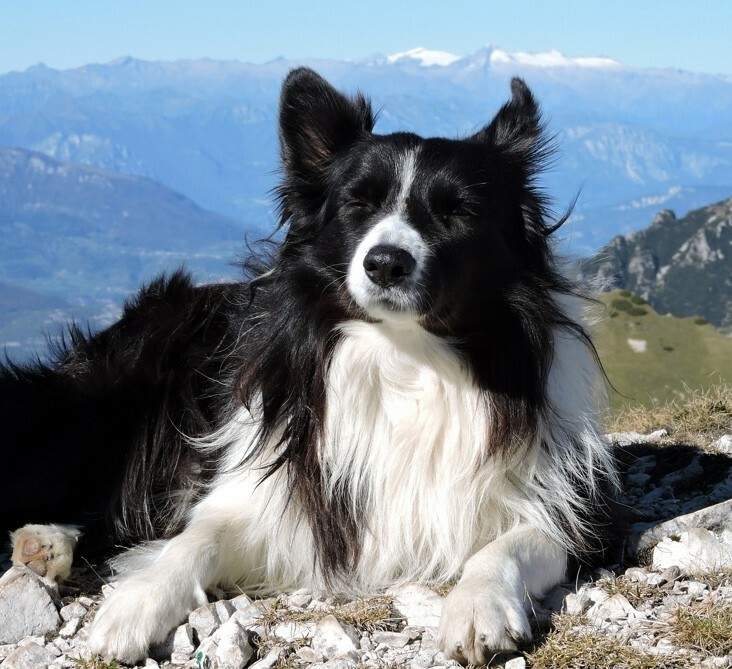 The breed that I have chosen to talk about today is one that is very near and dear to my heart…the Border Collie! Now, I haven’t always been a fan of the breed, until I met Zoey, a 3 year-old Border Collie mix, who quickly went from a temporary foster dog to a full time member of our family. Mar 25 Comments Off on Chocolate for Your Sweeties Not Your Kitties! Chocolate for Your Sweeties Not Your Kitties! Even though cats are usually very finicky, they will actually take a bite out of anything, like Valentine or Easter Chocolate. Chocolate is the twentieth most common poisoning reported by the NationalAnimalPoisonControlCenter. 2) The bone could get stuck around lower jaw or wedged between upper jaw teeth. Much damage can be done by your dog trying to free himself from this uncomfortable situation. In Longhorn Country we say “the best offense is a good defense” or at Manchaca Road Animal Hospital “the best medicine is good preventative medicine”. Well everybody it is almost Christmas. Our pets are members of the family and we wouldn’t leave them out of the festivities, so here are a few events you might want to attend. At Manchaca Road Animal Hospital, we have recently incorporated a new vaccine protocol for our feline patients. Rest assured that we have always used the highest quality vaccines, administered at the recommended vaccination schedule. As the seasons change and the weather finally starts to get cooler in central Texas, Manchaca Road Animal Hospital starts to see a higher percentage of cats with urinary problems. The Labradoodle is not just another “designer dog”. It is a relatively new breed. These dogs were first bred in 1988 by Wally Cocran, a member of The Royal Guide Dogs in Victoria, Australia. At Manchaca Road Animal Hospital, we consider our canine friends a senior when they turn seven. This is the time when aging of the brain, otherwise known as Canine Cognitive Dysfunction, can lead to new behaviors. Jack Russells are tough little dogs that usually grow 10″ to 15″ tall. They are predominantly white in coloration with black and/or tan markings and they have either a smooth or a rough coat. The Jack Russell Terrier (JRT) is primarily a working terrier with its origins in red fox hunting, so the working Jack Russell must be small enough to pursue them.